Make every moment count! Do what you love most in the time you have. Don’t waste time of people or things that don’t count. ” Aint no body got time for that” ! I like this motivational post. 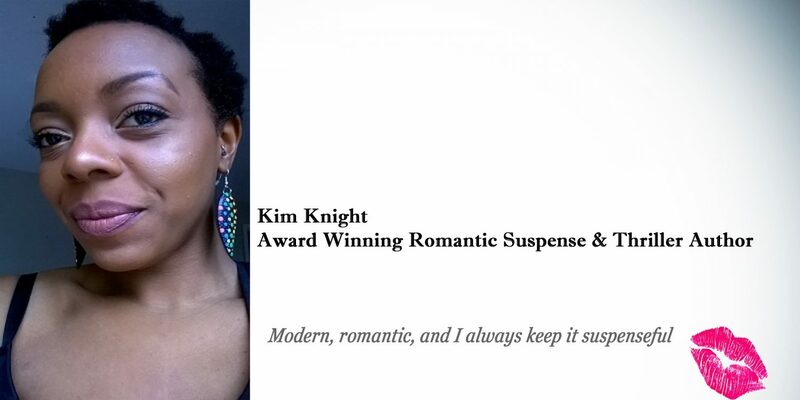 ← Kim’s Going On A Book Tour!